Delahunt Chauffeur providing private tours, Business trips, airport collections for small groups or individual’s. Day trips whether is golf, racing or visiting one of the many wonderful sights, attractions, or museums. 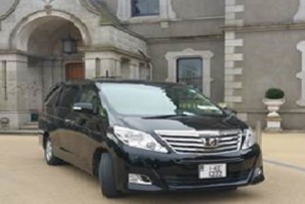 Delahunt Chauffeur Tour operates a Luxury Toyota vehicle for corporate trips, airport collections, honeymooning couples, day trips whether is golf , racing or visiting places of interest. We specialise in private tours, day trips for individual’s or small groups up to six people . 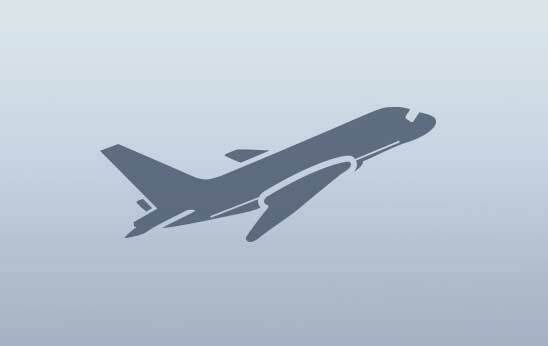 Our driver will act as host and guide ensuring you have a pleasant and enjoyable trip. The vehicle was specially imported from Japan and is of a very high standard, including Air conditioning, Captains seats, Wl-Fi, DVD, and Tinted windows. Just call or check the website for more details.